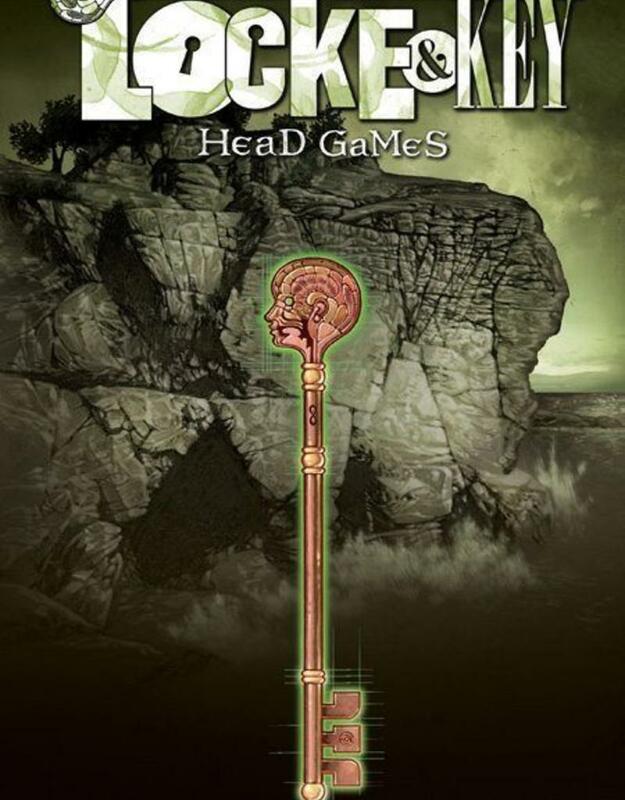 New York Times bestselling writer Joe Hill and artist Gabriel Rodriguez, the Eisner-nominated creators behind the acclaimed Locke & Key: Welcome to Lovecraft, return with the second hardcover L&K collection. 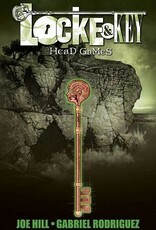 In Head Games, we are introduced to some new characters, explore the backstory of the town and the Locke family, and experience a second magical and mind-altering key. The collection also includes bonus sketches and backup material from Rodriguez.